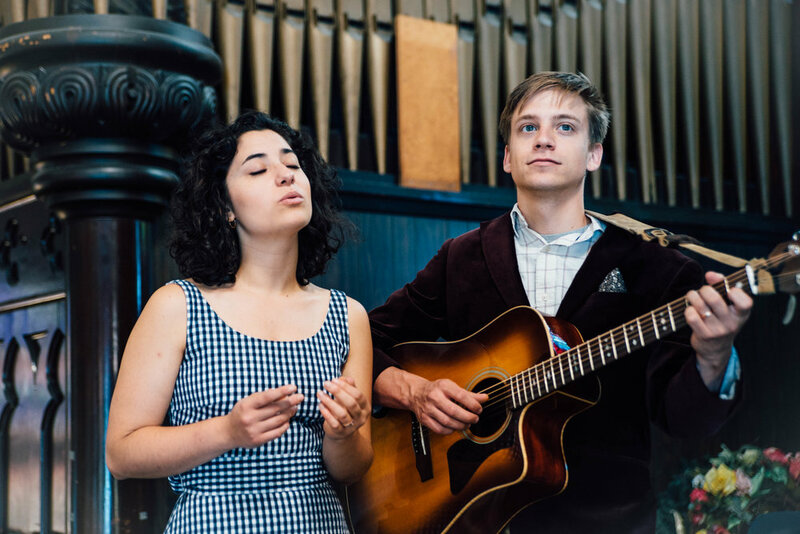 Our names are Scott and Rosanna Spindler and we have had the absolute pleasure of providing professional, polished, and beautiful acoustic music for weddings over the past 5 years. Our style encompasses a mix of folk and jazz with a warm, sophisticated blend of harmonies and tasteful guitar work. As a married couple ourselves, we know how important it is to make this day as special and memorable as possible!